f0rest is the most overrated player of all time, Change my mind! Get_RiGhT and f0rest should never be called overrated. They are one of the guys who brought a lot of people into csgo and esports Respect THE LEGENDS ! are we talking about 15-16 or present days? so far yes. But cs go has only been active for 5-6 years meanwhile 1.6 was active for like 12 years. 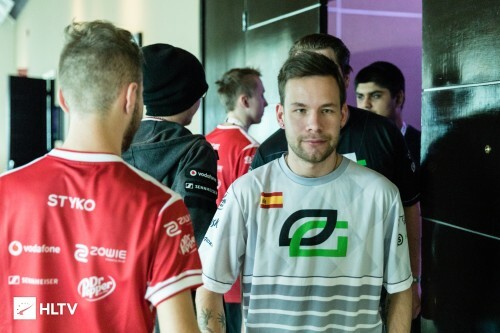 its debatable who was the goat of 1.6, but overall f0rest is no doubt the best. 0/8 f0rest the goat of goats. I think coldzera is more overrated but f0rest is a top 3 most overrated player of all time for sure. GOAT like f0rest, that's right. The most overrated skin of all time smh. f0rest is the most legendary player of all time, Change my mind!